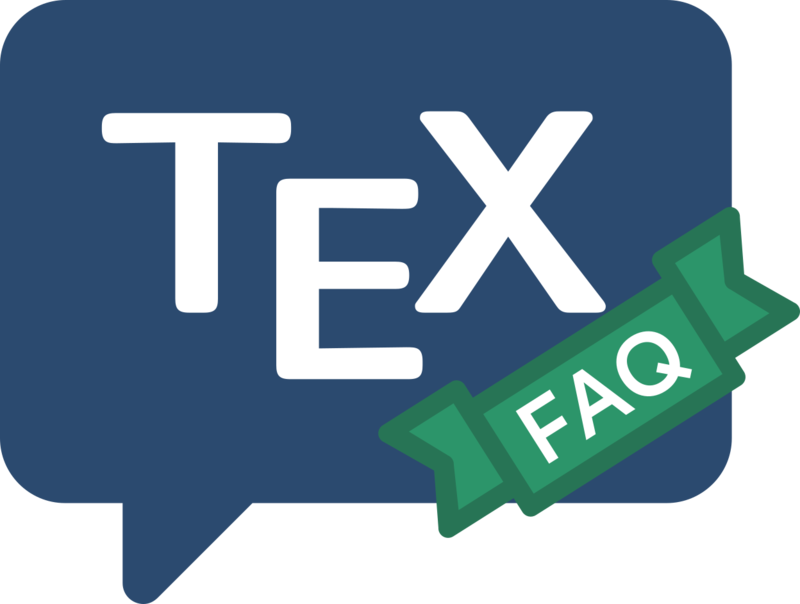 TeX belongs to the generation of applications written for environments that didn’t offer the sophisticated string and i/o manipulation we nowadays take for granted (TeX was written in Pascal, and the original Pascal standard made no mention of i/o, so that anything but the most trivial operations were likely to be unportable).
! Unable to read an entire line---bufsize=3000. Please ask a wizard to enlarge me. (for some value of “3000” — the quote was from a comp.text.tex posting by a someone who was presumably using an old TeX). A file transferred from another system, without translating record endings. With the decline of fixed-format records (on mainframe operating systems) and the increased intelligence of TeX distributions at recognising other systems’ explicit record-ending characters, this is nowadays rather a rare cause of the problem. A graphics input file, which a package is examining for its bounding box, contains a binary preview section. Again, sufficiently clever TeX distributions recognise this situation, and ignore the previews (which are only of interest, if at all, to a TeX previewer). The usual advice is to ignore what TeX says (i.e., anything about enlarging), and to put the problem right in the source. If the real problem is over-long text lines, most self-respecting text editors will be pleased to automatically split long lines (while preserving the “word” structure) so that they are nowhere any longer than a given length; so the solution is just to edit the file. If the problem is a ridiculous preview section, try using ghostscript to reprocess the file, outputting a “plain eps” file. (Ghostscripts distribution includes a script ps2epsi which will regenerate the preview if necessary.) Users of the shareware program gsview will find buttons to perform the required transformation of the file being displayed.